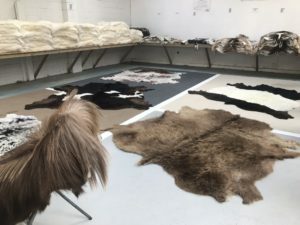 Come and see our tanned animal skins we have for purchase at wholesale factory prices. 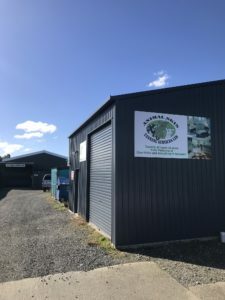 Possum skins and possum throws made to order, rabbit skins ,sheep both natural white and coloured, deer, goat, wallaby ,calf and cow hide floor rugs. All skins processed on site. Open Monday -Friday 9 am – 3 pm or by appointment on 027 281 3026.